by our experts at the SIHH. 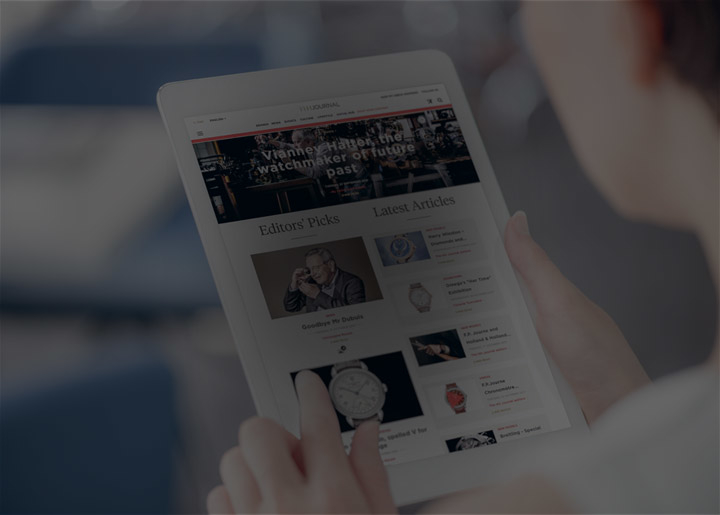 Understanding luxury watches is only one click away ! Fine Watchmaking now has its White Paper. Information is the key to understanding the specificity of Fine Watchmaking, whether for the general public or an enlightened audience. 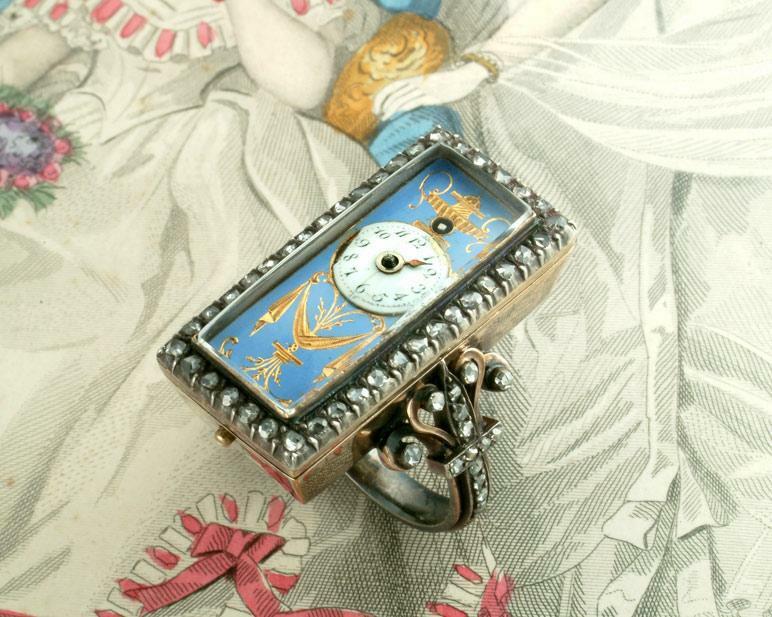 Information also creates interest among younger generations who envisage a career in watchmaking. 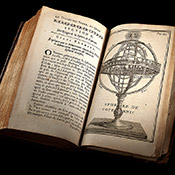 Magazines, books and exhibitions play an important role in "spreading the word". 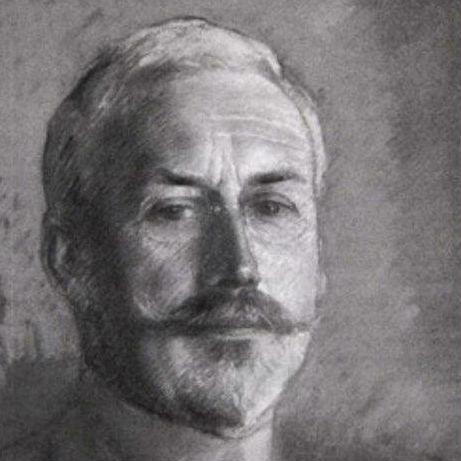 With this in mind, the Foundation creates content, and develops print or digital media intended to further interest in the watchmaking professions. The world of watches in all its wealth and diversity. Through its FHH Academy, the Foundation educates about watchmaking and recognizes levels of competency. All year round, classes ranging from beginner to expert provide essential knowledge for understanding and exploring the many aspects of watchmaking, as well as safeguarding expertise. The Foundation also has partnerships with the main universities and institutes that prepare students for careers in the various fields of watchmaking and luxury. 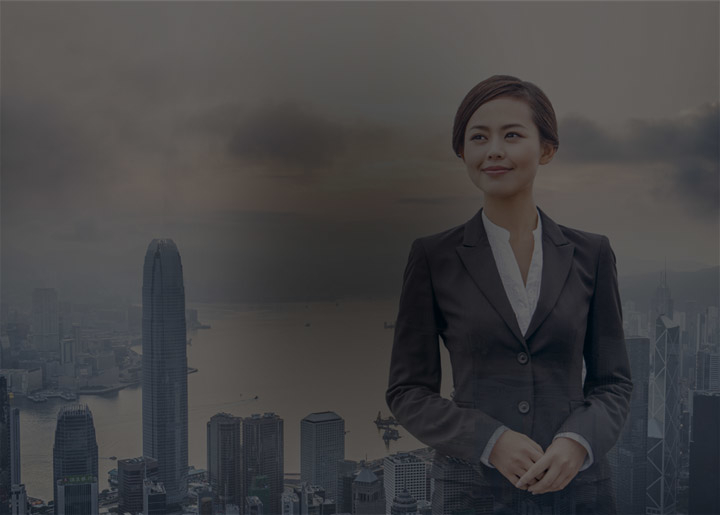 The FHH Academy values the transfer of knowledge through trainings. 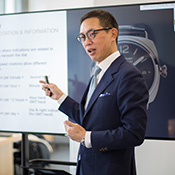 Its mission is to unlock understanding and deliver knowledge to improve business performance for the watch industry sales professionals. 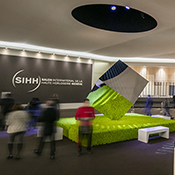 The Foundation has developed proven competencies in the organization of events where specialists and the general public can discover watchmaking and its major trends, such as Salon International de la Haute Horlogerie (SIHH) in Geneva - a globally renowned event mainly for professionals - and the Watches & Wonders fairs. 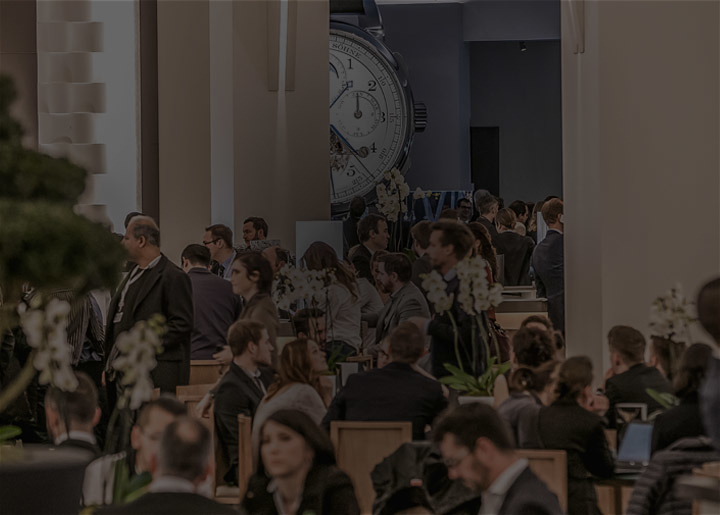 Standout events that showcase Fine Watchmaking all over the world. Innovate, inspire, amaze! Take a closer look at the Fine Watch brands, and share in the creativity and vision that bring their timepieces to life. These brands give form to centuries of expertise and an avant-garde spirit in tune with tomorrow's world. They are the bridge between tradition and modernity. Lateral wall of a barrel or other similar hollow, cylindrical part. The inside of the barrel drum is fitted with a hook to take the mainspring. An undrilled jewel that cushions the pivot of the balance staff. A cultured pearl that was formed in a freshwater mussel. A unit of frequency of a periodic phenomenon equal to one cycle per second. A device similar to the tourbillon, the difference being that the cage is driven by the third wheel. Invented by Bonnicksen, a Danish watchmaker established in London.See complication. A silver-white alloy of copper, nickel and zinc developed in France circa 1820 by Maillot and Chorier from whom it takes its name. The ratio of the speed of light in air and the speed of light in an optically denser medium. Each gemstone has a specific refractive index that, when legible, can identify it. 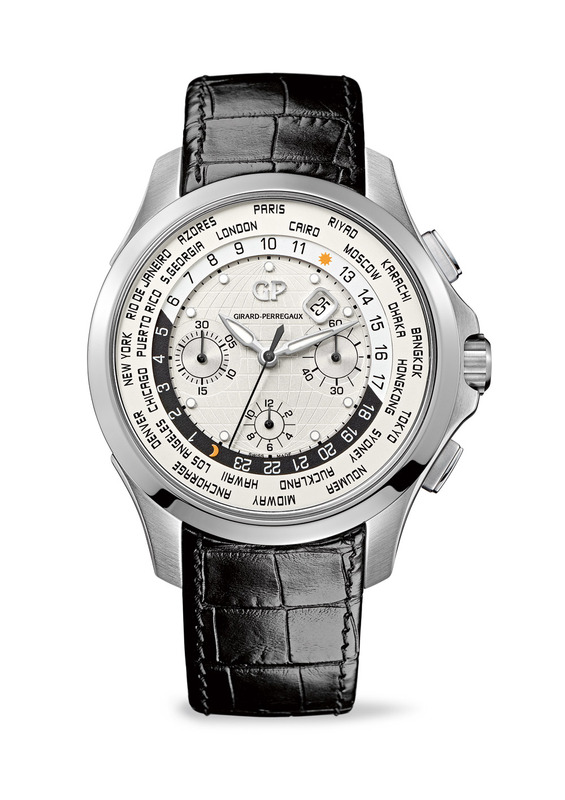 A watch whose dial shows the time of places in different time zones. Silver covered with a thin layer of gold. The transparency and clarity of a precious stone; the orient and lustre of a pearl. From A to Z, we've got watchmaking covered!